BUIES CREEK, N.C. – Campbell (1-1) heads to Presbyterian (0-2) Saturday, September 16, for its final nonconference tune-up. Kickoff is set for 7 p.m. at Bailey Memorial Stadium in Clinton, S.C.
Watch Saturday’s matchup online and on any mobile device on the Big South Network. No subscription required. Listen to the Camels on the radio locally on 88.3 WUAW, and online at GoCamels.com. Live stats are also available at GoCamels.com and follow on Twitter @GoCamelsFB for live updates. 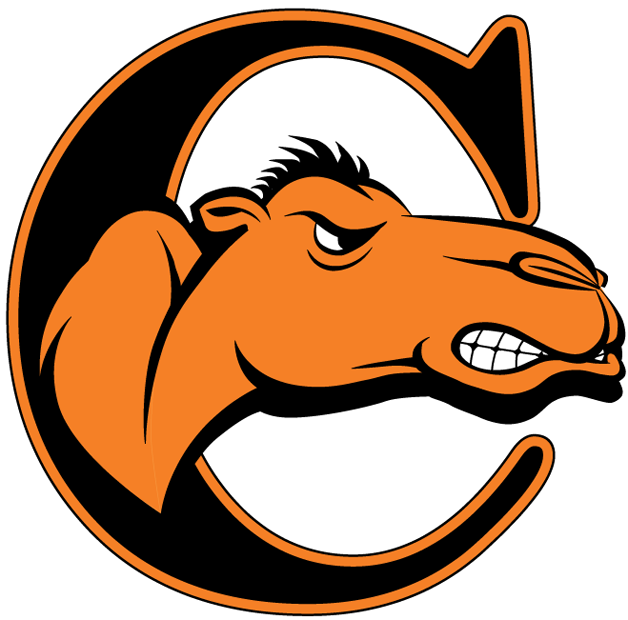 Campbell fell 16-10 to visiting Georgetown in week two action in Buies Creek. Jelani Williamson's 32-yard return of a fumble recovery with 1:27 to play lifted Georgetown to the win. Campbell was held to under 100 yards rushing for just the fourth time since the start of the 2015 season. The Camels hosted the 10th sellout crowd at Barker-Lane Stadium since 2013, welcoming 5,853 to Buies Creek. Saturday's crowd marked the ninth-largest in the facility's history. Anthony Robbins set a career high with 31 completions, tying a career mark with 48 pass attempts. The senior passed for 269 yards with a touchdown. For the year, Robbins owns 336 yards passing with three touchdowns. Josh Jones has tallied 143 yards rushing with a touchdown, while Aaron Blockmon has hauled in 175 yards with a score. Through two games, all 11 CU touchdowns have been scored by different Camels. Emmanuel Olenga has paced the Campbell defense with 16 tackles, including 5.5 sacks. Jack Ryan adds 11 stops, while Dante Simmons has a pair of interceptions. Presbyterian, a future Big South Conference rival for the Camels, who will join the league in 2018, have been outscored 99-14 through its first two games. The Blue Hose fell at Wake Forest 55-7 to open the season, and dropped a 48-7 decision to No. 14 The Citadel last week. Torrance Marable leads the PC offense with 255 yards rushing, adding a touchdown. Grant Biedel owns 23 tackles with 1.0 tackles for loss. Saturday’s matchup marks the third straight season the Camels and the Blue Hose have met, with PC holding a 2-0 advantage. PC took the initial meeting 23-13 in Clinton, S.C., and claimed last season’s contest 31-14 in Buies Creek. Campbell begins Pioneer Football League play on the road at Stetson on Sept. 23. The Camels return to Barker-Lane Stadium on Sept. 30, hosting Morehead State.